Prof Christine Rubie Davies: What do you mean when you describe teachers as high or low expectation? 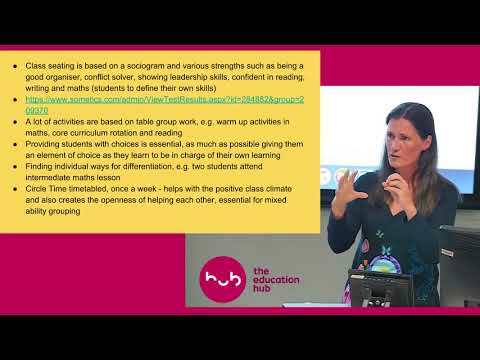 Prof Christine Rubie Davies: How do teacher expectations impact on student learning? 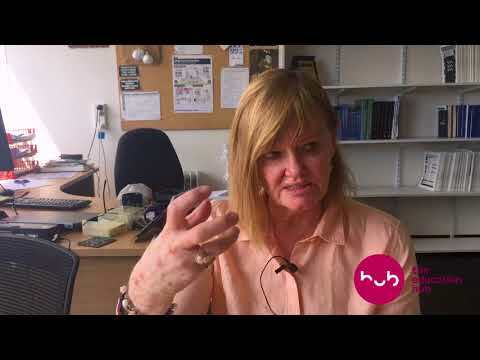 Prof Christine Rubie Davies: How are students aware of their teachers’ expectations? 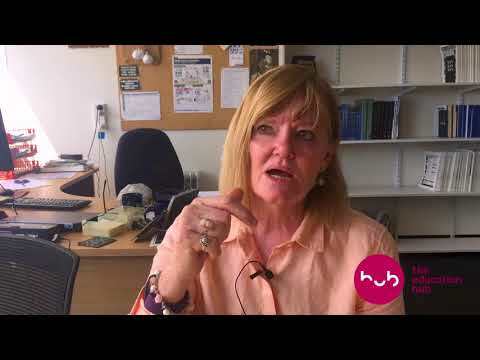 Prof Christine Rubie Davies: How does goal setting work? 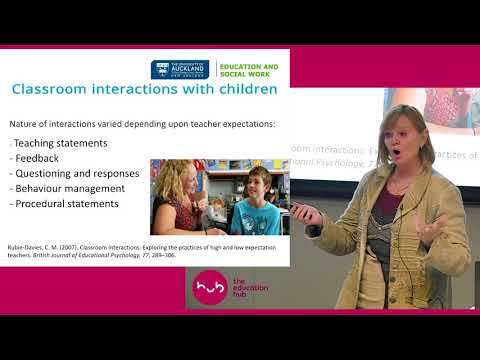 Prof Christine Rubie Davies: Key changes required for high expectation teaching?